Google's self-driving vehicles have logged millions of hours on public roadways. Inevitably, they've also been involved in a handful of traffic accidents. Up to this point, however, Google says its autonomous vehicles have never been at fault in any of them. That claim no longer appears to be case. 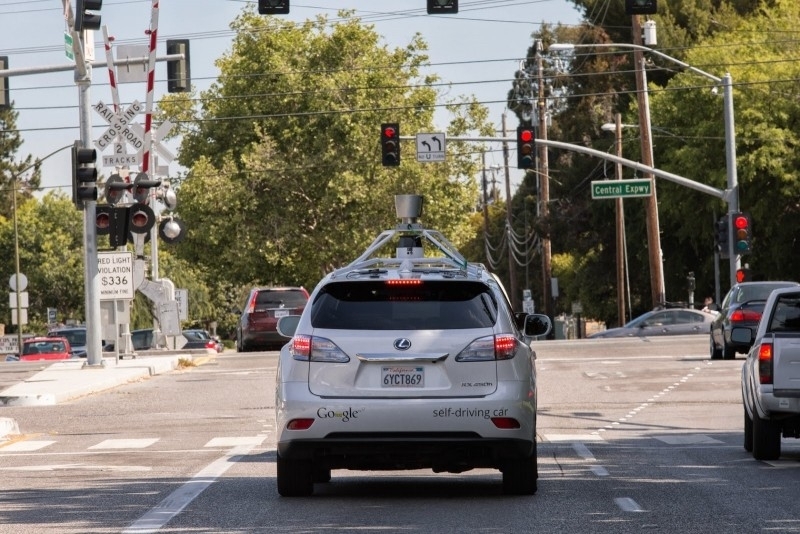 The Verge points to a report from the California DMV first spotted by Mark Harris that describes a recent incident involving one of Google's self-driving vehicles and a city bus. In it, Google describes an out-of-the-ordinary scenario in which one of its Lexus-model autonomous vehicles was attempting to merge back into traffic at a slow speed when it made contact with the side of a public transit bus. Google said its autonomous vehicle, which was in self-driving mode at the time, was traveling around 2 mph and the bus was going about 15 mph at the time of impact. The vehicle's safety driver saw the bus approaching from the rear but believed it would stop or slow to let the Google car continue. What makes the scenario unique is the fact that the right-hand lane on this particular street is wide enough to allow two lines of traffic. It's not uncommon for a vehicle attempting to turn off the road to hold up traffic and when that happens, drivers make full use of the wide lane and go around them. In a report on the matter, Google says its vehicle did just that but encountered some sandbags blocking its path near a storm drain. As such, it needed to merge back into "traffic" to go around it which is when the accident happened. Fortunately, there were no injuries reported at the scene.